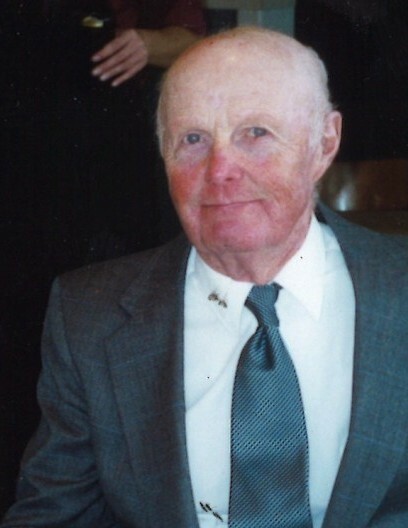 John C. Barron, 91, Peru, passed away peacefully at 1:26PM, Sunday, April 7, 2019 at Dukes Memorial Hospital, surrounded by his family. John was born on June 11, 1927 in Bunker Hill, the son of Cletus C. “Bill” and Margaret Dimmitt Barron. On June 10, 1951 he married Patricia Arland and she preceded him in death on March 21, 2010. John was a 1945 graduate of Bunker Hill High School. He worked in the food industry, starting along side his father at Barron’s Supermarket in Bunker Hill. He retired from Wilson Foods. John was a patriot, having served in the United States Navy during World War II, receiving the WWII Victory Medal, and more recently participating in the Veteran’s Honor Flight to Washington D.C. Perhaps it was the Navy that instilled John’s great pride in his health and fitness. He amassed 33,000 miles of jogging and walking over the last 35 years of his life. Just 10 days prior to his passing he could be found doing push-ups and sit-ups in his room at Blair Ridge. He was also a true animal lover and received recognition from Dukes Memorial for the many times he brought his faithful companion, Rover, to visit hospital patients in the hopes of brightening their day. He also delivered Meals on Wheels for 25 years, and served as a volunteer firefighter. Additionally, John was a huge sports fan and outdoorsman. He loved the Pacers, Colts, Purdue, hunting, fishing, and gardening. Indoor activities included bowling and playing cards. Surviving John are two daugthers, Paula (Lex) Curry, Fishers, and Julie (Mike) DeLucenay, Syracuse, grandchildren, Adam DeLucenay, Ashley DeLucenay Lakoskey, and Alex Curry, and four greatgrandchildren. In addition to his wife and his parents, he was preceded in death by a daughter, Barbara Hiers, and a sister, Katherine (Barron) Lett. 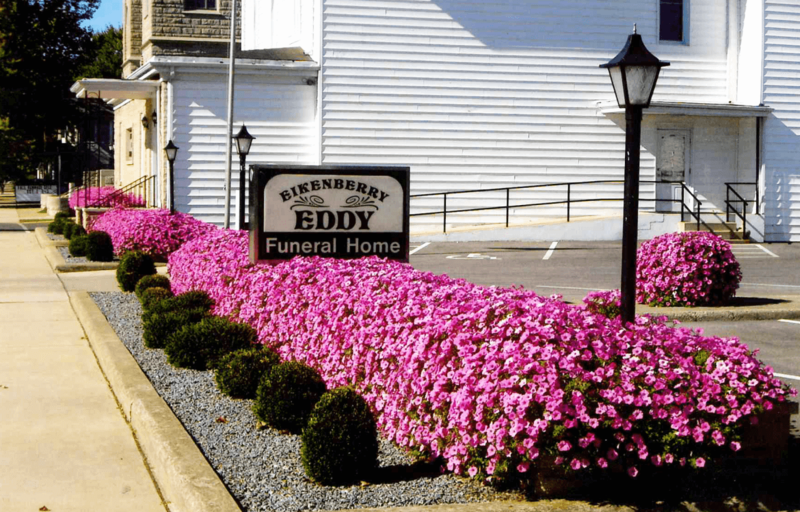 Visitation will be at the Eikenberry-Eddy Funeral Home, 84 W Main St in Peru, from 4:00-8:00PM, Friday, April 12, 2019, and one hour before the service Saturday at the church. There will be a prayer service at 8:00PM Friday at the funeral home. A service celebrating the life of John C. Barron will be at 2:00PM, Saturday, April 13, 2019 at the Bunker Hill United Methodist Church, 100 W Broadway, Bunker Hill, with Pastor Evan Strong officiating. Burial will be in the Springdale Cemetery with military rites provided by the Miami County Military Rites Unit.